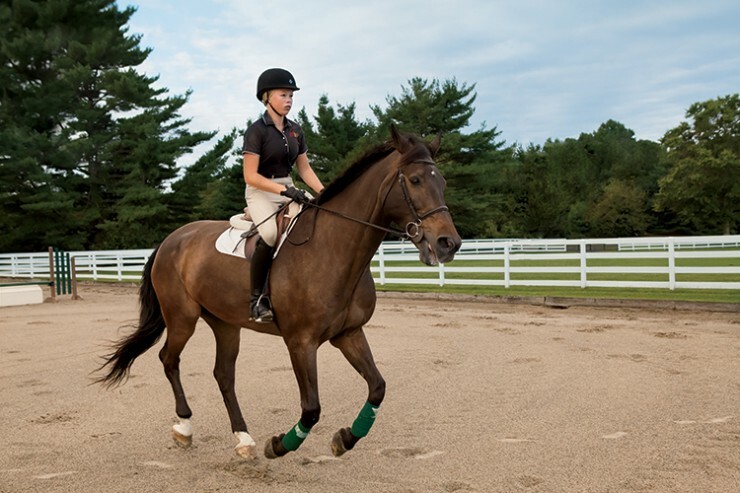 Beginning her junior year at Seneca High School in Tabernacle, Jeansson will continue sharing her passion as this year’s New Jersey State 4-H Equestrian of the Year. The annual contest is an ambassador program that encourages 4-H members to become well-rounded individuals in the equine field. It’s divided into junior (grades 4 through 8) and senior (grades 9 through 12) divisions, and requires applicants to go through multiple rigorous steps, including an interview and speech. 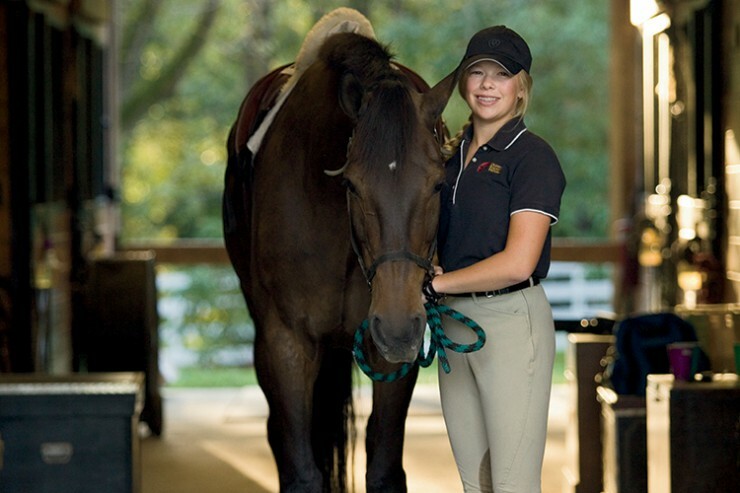 As Equestrian of the Year, Jeansson’s responsibilities will include serving on the Horse Project Advisory Council as a youth representative, running and organizing projects, attending county award programs and more. 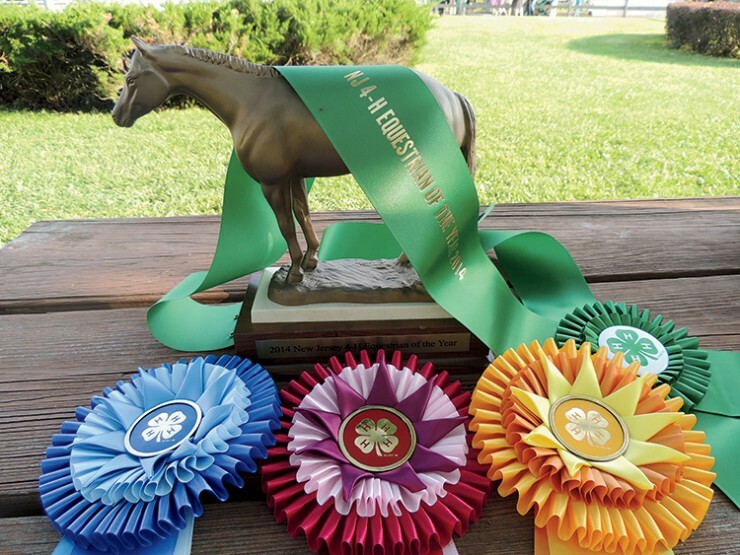 The New Jersey State 4-H Equestrian of the Year contest follows the model of 4-H to build great character from a young age, focusing on equine. The contest requires a written resume and essay, an individual interview and a four- to six-minute stage presentation from each candidate based on a question given beforehand. Each New Jersey county is invited to enter one candidate in the competition. In her winning essay, Jeansson touched on not only her interest and passion for horses, but also how 4-H helped her pursue that interest while coaxing her out of her shell and teaching life skills such as public speaking. Though Jeansson is an active 4-H member, currently participating in three different clubs and the Work-to-Ride program, which gives kids without access to horses the opportunity to ride and care for a horse, she first entered the Equestrian of the Year contest in 2010 to become even more involved in the 4-H community. Jeansson was also selected as this year’s Burlington County Farm Fair Queen, and hopes to overlap the responsibilities of her two prestigious titles to promote 4-H, agriculture and horses. Lynn Mathews, equine specialist at the New Jersey Department of Agriculture, says the equine industry has a strong impact on youth. The contest is another great example of the passion they have for horses. “The equestrian state-level contest had lots of participants this year,” Mathews says. “You can see how passionate they are, and it’s programs like 4-H and those at Rutgers that are really helping keep kids in New Jersey interested in the industry.” For more information on the New Jersey State 4-H Equestrian of the Year contest, visit nj4h.rutgers.edu/horses.